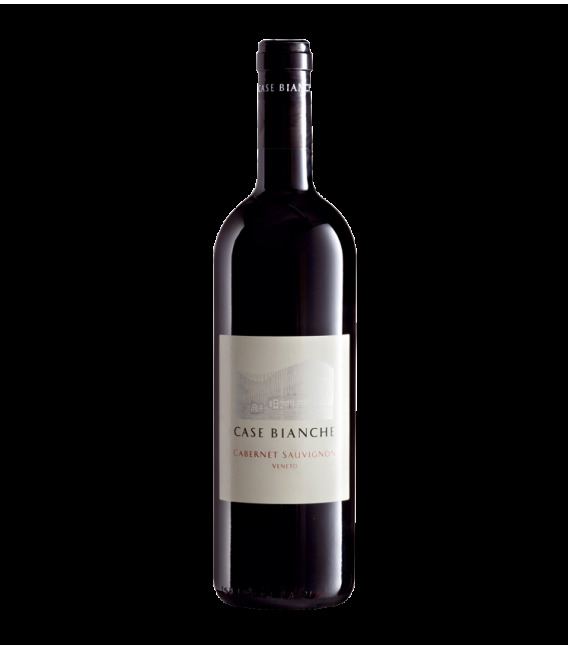 The Bouquet is rich, fruity and intense,the elegance of a great personality. 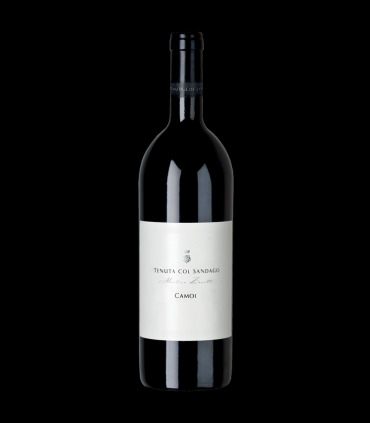 The Sommelier: Produced from grapes of Cabernet Sauvignon from a brilliant ruby red color with a glint of a ruby. 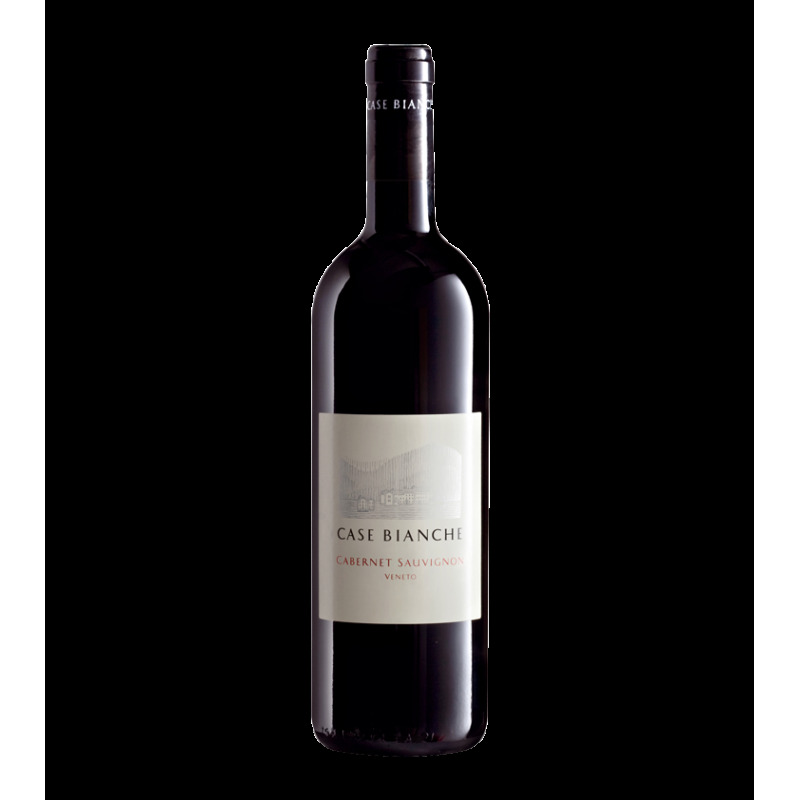 Vino great personality, of average consistency alcohol content 12,00 %vol, clear. To the nose, the aroma herbaceous, flavor, fresh, robust, with a good dose of tannins, persistent in the final. Combinations recommended: pork Loin in the oven, Polenta with osei, Spaghetti with lamb sauce, Tortellini and meat sauce; Rabbit alla cacciatora, Goose casserole, rotisserie Chicken, Stew stew. The cellar: The Veneto, the wine region with the highest vocation and the historical. The prestigious Marca Trevigiana, a land of great traditions, the humanities, technical and scientific... details.